ASIS CTF 2015 Finals just took place over the weekend of 10,11 October 2015. The finals is open to all, however only qualified teams will be allowed to win the prizes. NUS Greyhats took part in it and solved a few challenges, this is our write-up for some of the challenges from ASIS CTF 2015 Finals. 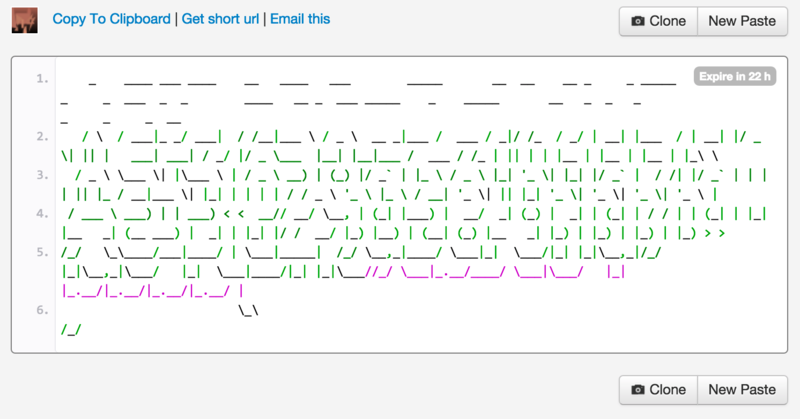 We are given a pcap file and asked to find the flag. 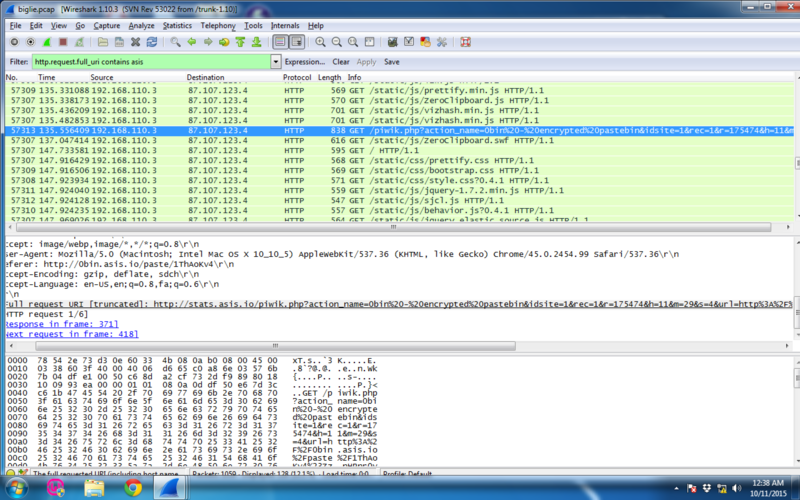 Opening up the pcap file with Wireshark, we then see many HTTP traffic conversations in it. Looking at all similar conversations, I found 3 such conversations.